When Fable was first announced, Peter Molyneux promised a whole lot of amazing and outlandish stuff that got gamers excited. And after three Fable games, not counting the XBLA title, most of those promises have been left unfulfilled or fell flat in its execution. But that doesn’t mean the Fable games were bad. In fact, they were some of the most memorable RPGs released in recent memory and the three games have an average score of 84.6 on Metacritic. 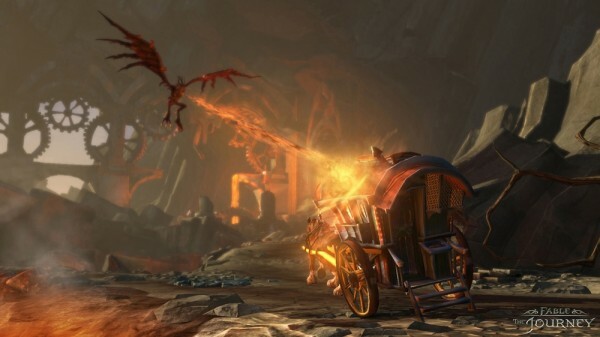 And now, we find ourselves on the cusp of the the fourth game’s release and for fans who can’t wait until October to get their hands on Fable: The Journey, the good news is that a playable demo is now available for download on the Xbox Live Marketplace. The demo is 1.22 GB so make sure you’ve got enough space on your Xbox 360 before you start the download. Fable: The Journey will be the first game in the series that will have Kinect integration and was one of the last games Peter Molyneux worked on before moving on to his new studio 22 Cans. 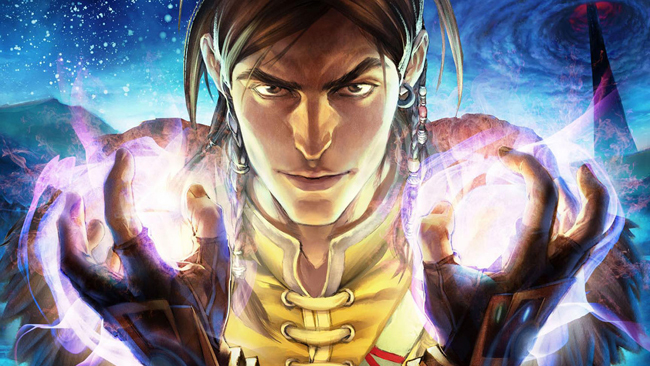 Fable: The Journey is expected to reach stores on October 9th. Are you a fan of the Fable series? Will You be downloading the Fable: The Journey demo? Share your experience in the comments below!